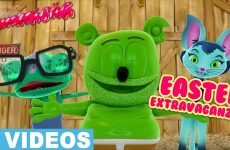 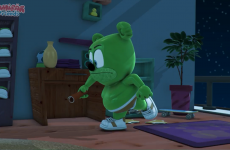 What did Splat Kids TV recently have to say about the NEW Gummibär Plush Toy?! 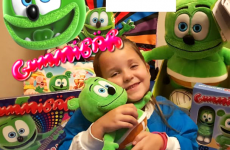 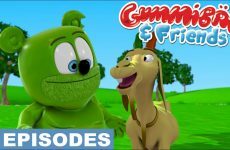 Family YouTube channel Splat Kids TV recently reviewed the BRAND NEW Gummibär Plush Toy by Posh Paws! 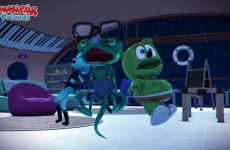 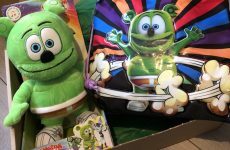 Jaxon and Henry received a BIIIIG box in the mail with a familiar gummy bear’s face on it – and opened it to see that it was a singing plush toy! 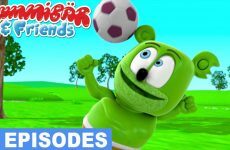 This brand new Gummibär plush toy The boys loved singing along and bopping around with their new Gummibär Plush Toy. 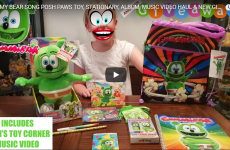 Our Little Escapades Toy Review of Posh Paws’ Gummibär Plush Toy! 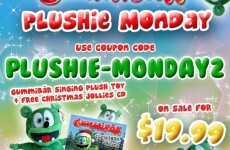 Mimi’s Toy Corner is giving away a NEW Gummibär Plush Toy and MORE! 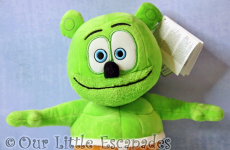 Win the Saint Patrick’s Day Gummibär Jumbo Plush Giveaway! 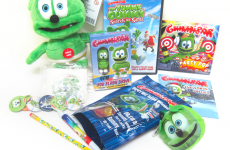 Gummibär Christmas Stocking Gift Bag Bundle Available at Gummibär Shop! 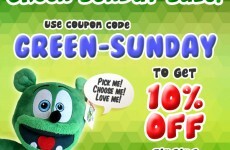 Green Sunday Sale Going on Now in the Gummibär Shop! 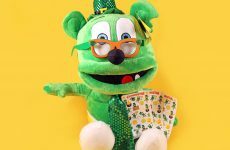 Gummibär Imperfect Plush Toy Sale! 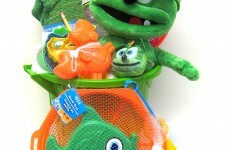 Gummibär It’s A Great Summer Giveaway!